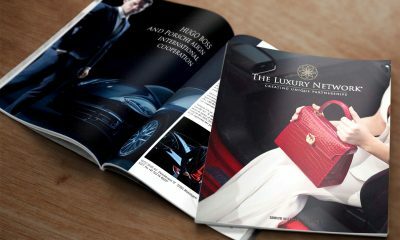 The Luxury Network UAE and Huriya Private are hosting the Exclusive Launch of The Ritz Carlton Residences Colombo, Sri Lanka. 3:30 pm Guests arrivals, complimentary valet parking, selection of pastries, coffees and teas. 4:15 pm Formal introductions from Jaideep Wahi, Chief Marketing Officer of The Ritz Carlton Residences and John Hanafin, CEO of Huriya Private.